Allergy, Asthma & Immunology of the Rockies, P.C. Providers Robert McDermott, M.D. Robert McDermott, MD, is a board-certified allergist and immunologist at the helm of Allergy, Asthma & Immunology of the Rockies, P.C., with locations in Avon, Basalt, Eagle, Aspen, Frisco, and Glenwood Springs, Colorado. He launched the practice in 2008 to serve allergy, asthma, and immunology patients around Colorado. A Colorado native, Dr. McDermott has lived in the Centennial State his entire life. 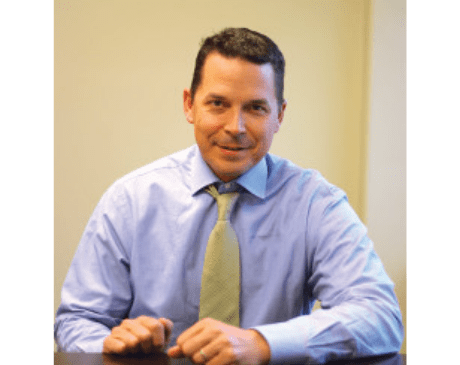 After receiving his bachelor’s degree from Colorado State University in Fort Collins, Dr. McDermott went on to earn his medical degree from the University of Colorado in Denver, where he also completed his internal medicine residency. Following his residency, Dr. McDermott embarked on an allergy and immunology fellowship at the University of Colorado Health Sciences Center and National Jewish Medical and Research Center. Dr. McDermott believes in treating each patient as an individual, taking all factors into account before diagnosing or treating specific illnesses. This means going over every patient’s medical record and asking detailed questions about their environment and lifestyle before creating the right personalized treatment plan. He is a proud member of several prestigious organizations, including the American Academy of Allergy, Asthma & Immunology; the American College of Allergy, Asthma, and Immunology; the Colorado Medical Society; the Mt. Sopris Medical Society; the Joint Council of Allergy, Asthma & Immunology; the Aspen Chamber Resort Association; and the Basalt Chamber of Commerce. 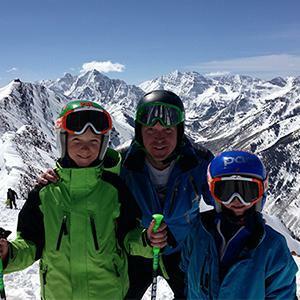 Passionate about the outdoors, Dr. McDermott enjoys skiing, fishing, and hiking with his family when he’s not at work.